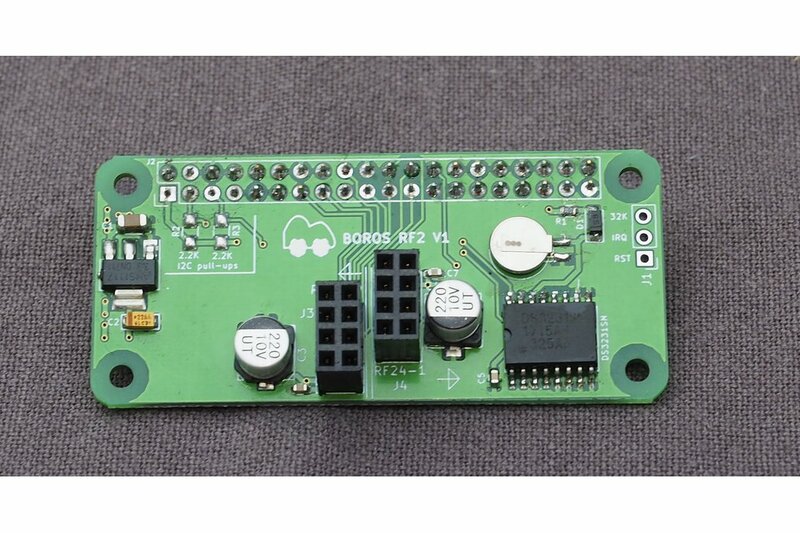 Dual nRF24L01 / nRF24L01+ pHat/Hat for Pi-like single board computers with optional accurate Real Time Clock and temperature sensor. NRF24L01 / NRF24L01+ radios are a low-cost way to go wireless for limited resource Hardware such as micro-controllers or small computers. These radios are popular in the sensor arena and typical arduino(AVR), STM or other mcu projects that interact with other sensors or devices. 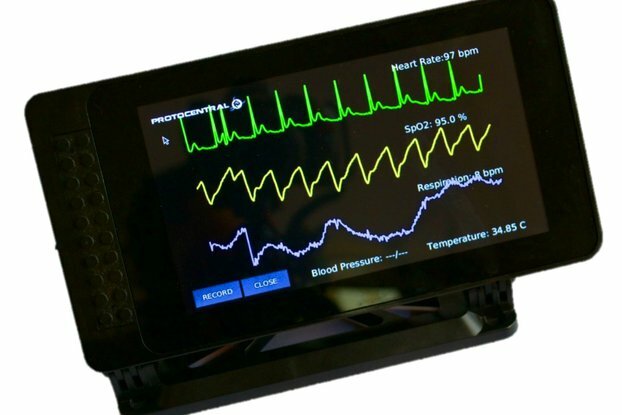 Boros RF2 are enabled to integrate these kind of devices and DIY projects with regular computers running linux or Windows 10 and high-level development technologies like ruby, python or nodejs. OIT/SmartHome frameworks such Node-RED, MySensors, OpenHab, AzureIoT, AdafruitIO... also support NRF24L01 radios integrated sensors and actuators. 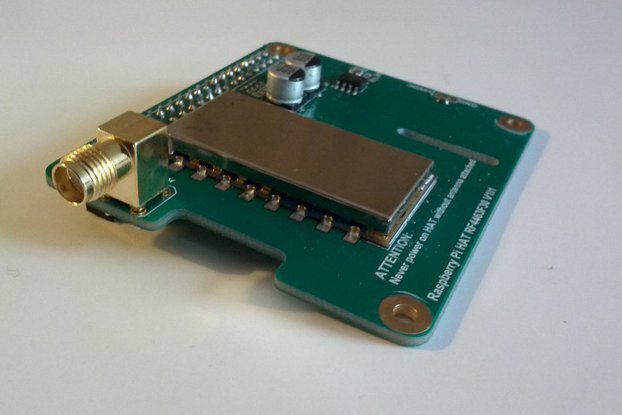 Boros RF2 offers a dual header for up to two NRF24L01 / NRF24L01+ radios connected to your Raspberry Pi (or similar SBCs). Over the air Software updates. Radio to TCP/IP radio links. Remote controls of motors and relays. Boros RF2 helps hobbists and makers use integrated radio communication in their projects/products without dealing with the complexities of hardware interfaces with nRF24L01 radios. Makers can focus on their project and speed up the development. Dual NRF24L01 / NRF24L01+ headers. Stackable design with standard mounting holes. Dedicated power regulator to avoid power shortages or unstable power lines. Beefy decoupling capacitors to radio sensibility and reduce transmission errors. This is specially relevant in long range applications with amplified (PA+LNA) versions of the radios. Robust & tested routing signal to minimize signal losses. Support for optional IRQ lines. High accurate timekeeping with a back-up super capacitor. Calendar and alarm management with hardware interrupts. SQW/IRQ, RTS and 32Khz RTC break out pins for custom applications. I2C/TWI interface with the RTC up to 400kHz(fast I2C) frequency. No additional GPIO are wasted. Seamless integration with linux via kernel available kernel modules. For more information check out the technical documentation. Certified Mail. 7-15 Business days depending on your location. All products are tested and verified before shiping. This could imply 1-2 business days before shipment. My two PI Hats arrived yesterday and it only took 20mins from opening the packaging to having them working with my AdaFruit.IO and Azure IOT Hubs/Central gateways which was great. I've been nothing but amazed by this seller. Incredibly generous with time and knowledge. The product created worked straight away and was easy to implement. And clearly they know what they are doing. I would recommend this seller to anyone interested in hardware components.